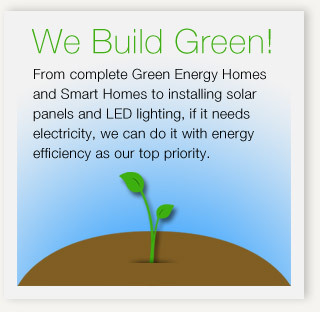 Founded and owned by Jeff Parkllan, Parkllan Electric Company is a San Diego electrical contracting company. 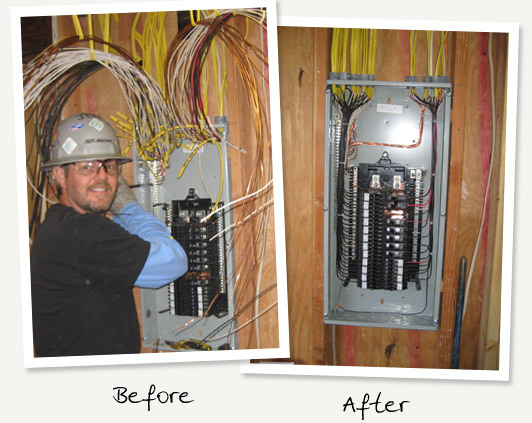 Jeff is a San Diego native who has been working in the electrical trade since 1990. He is a graduate of the San Diego Electrical Joint Apprenticeship Training and a member of Local Union 569. As a Union Contractor, signatory with Local Union 569, Jeff is committed to quality workmanship. With Parkllan Electric Company you find the combination of experience, quality work and commitment to customer service. Jeff has long standing relationships with area contractors and a track record of going above and beyond to exceed his client’s expectations. Contact us today to see the difference.